-The LCD display with backlight to show the digital clearly when operation. -Comes with a pair of clamps, convenient to use. -Built-in beep remind function, makes it more reliable. -Includes accurate battery analysis indexes of voltage, resistance, CCA value and battery status. 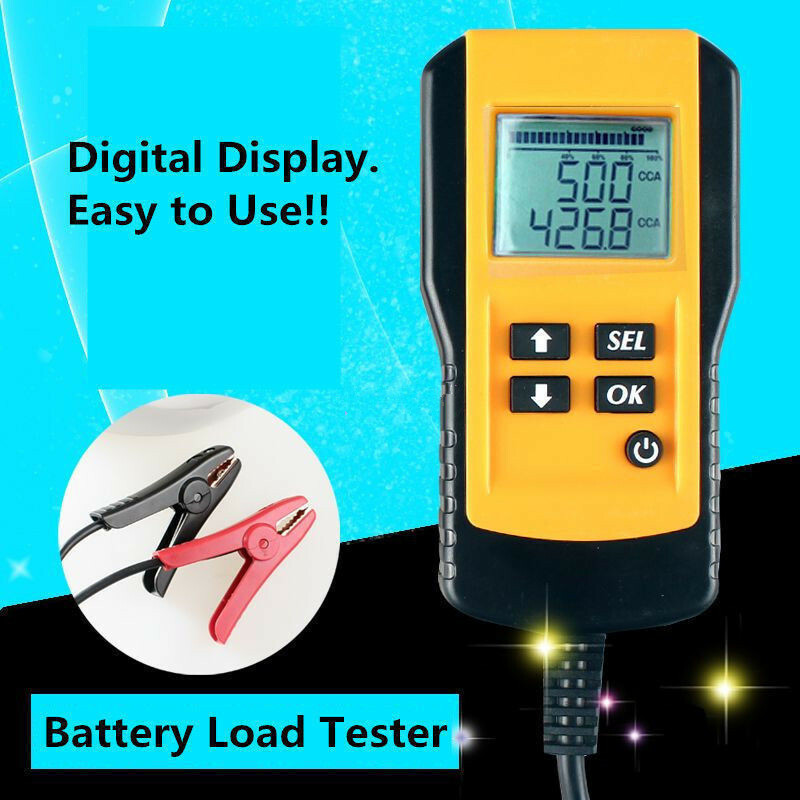 -Continuous test with battery power without damaging the battery for safe operation. 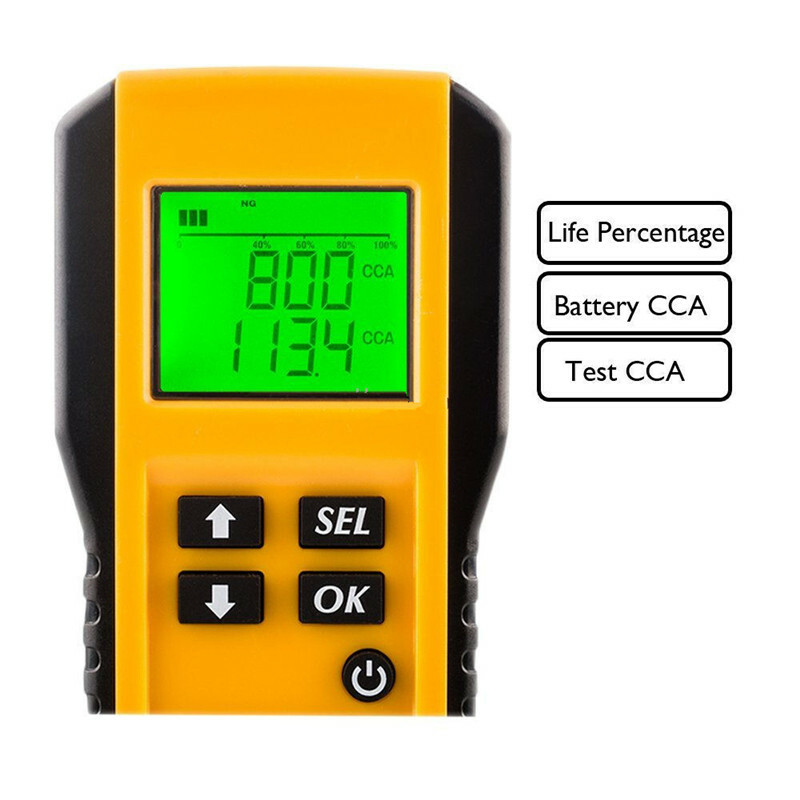 -Complete wide CCA test range(5-9995), offers more flexibility to battery choice. Looking for ideal 12V Car Battery Tester Manufacturer & supplier ? We have a wide selection at great prices to help you get creative. 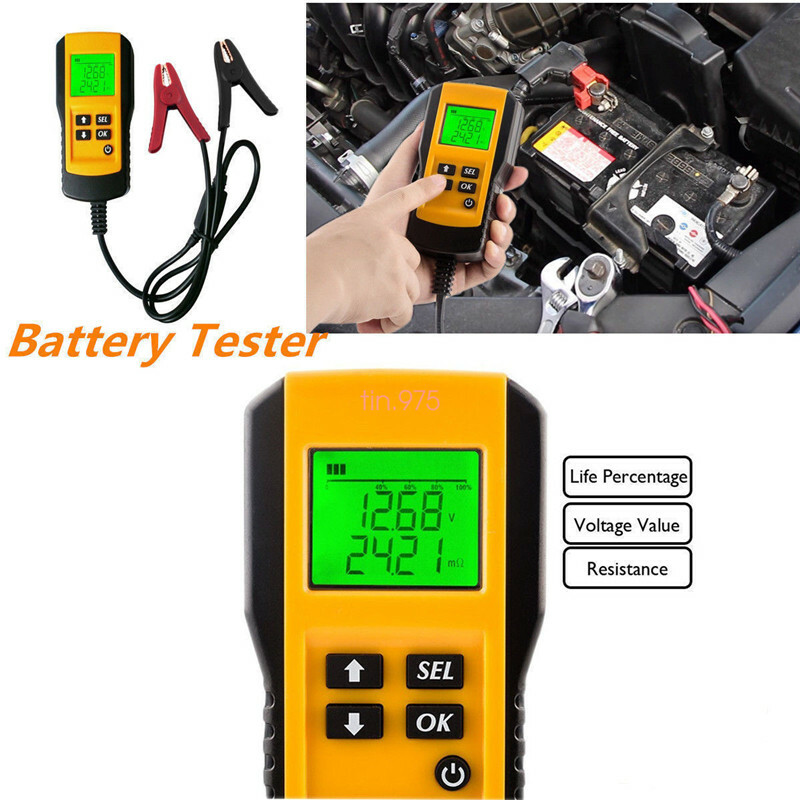 All the Auto Battery Load Analyzer are quality guaranteed. We are China Origin Factory of CCA Battery Load Tester. If you have any question, please feel free to contact us.